The Hub has been set up to enhance the learning and teaching opportunities for undergraduate students and encourage inter-professional learning for all students within the trust. The Undergraduate Hub provides a safe, bright and inspirational learning environment where you will have formal/scheduled teaching, can come to practice skills in our self-directed practice room or utilise our small library/study area with IT facilities. You also have your very own common room to relax in with tea and coffee making facilities and a microwave. Your Undergraduate team are based here to provide all your teaching and support needs whilst you are on placement in the Trust. The Hub has its very own Self directed practice room (SDP Room), for all students to come and make use of. 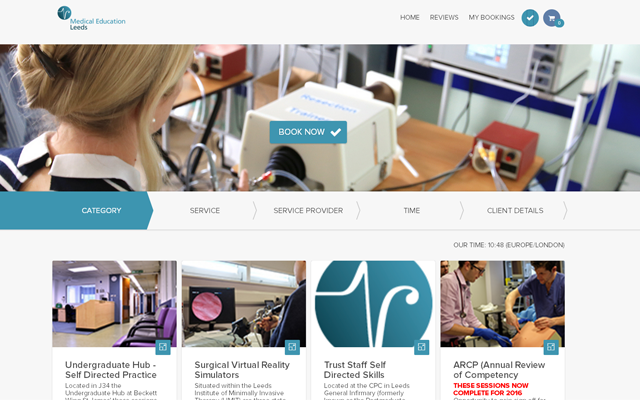 You can practice skills such as venepuncture, cannulation, catheterisation, NG Tube Insertion and more. 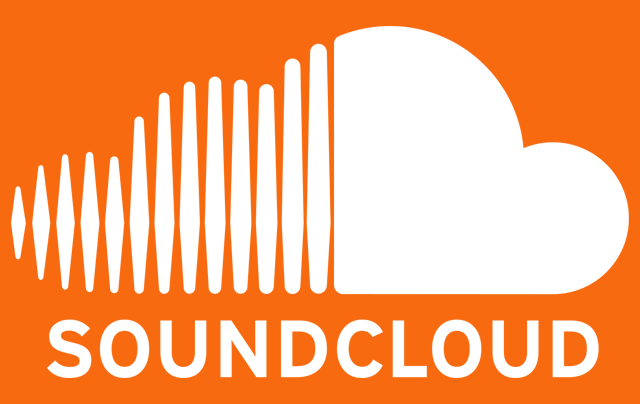 The Medical Education Leeds Soundcloud is also host to the Undergraduate HUBcast. An informal educational discussion based podcast currently in its early stages.